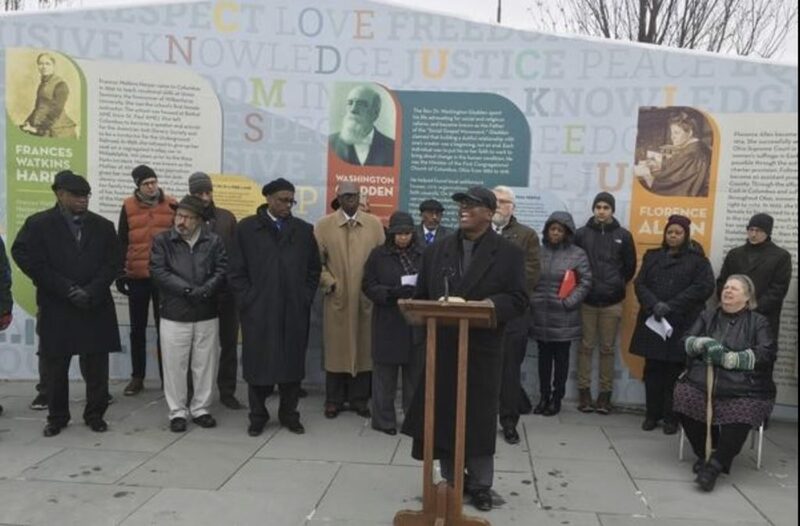 The Columbus Dispatch reports that a coalition of over 50 clergy from diverse faiths are praising Mayor Andrew J. Ginther for his response to their calls for police reform. In his Dec. 19 letter to the group, Ginther said he instructed his staff to review the issues raised by the clergy members. He said the city also has hired a consulting firm to do a “top-to-bottom review” of the division’s operations, training and procedures, and to offer recommendations in response to all the concerns raised. Ginther said he also plans to hire an assistant director in the Public Safety Department to oversee equal-opportunity complaints by officers and residents so that they are handled outside the Police Division. The position has been posted, said Robin Davis, Ginther’s spokeswoman. 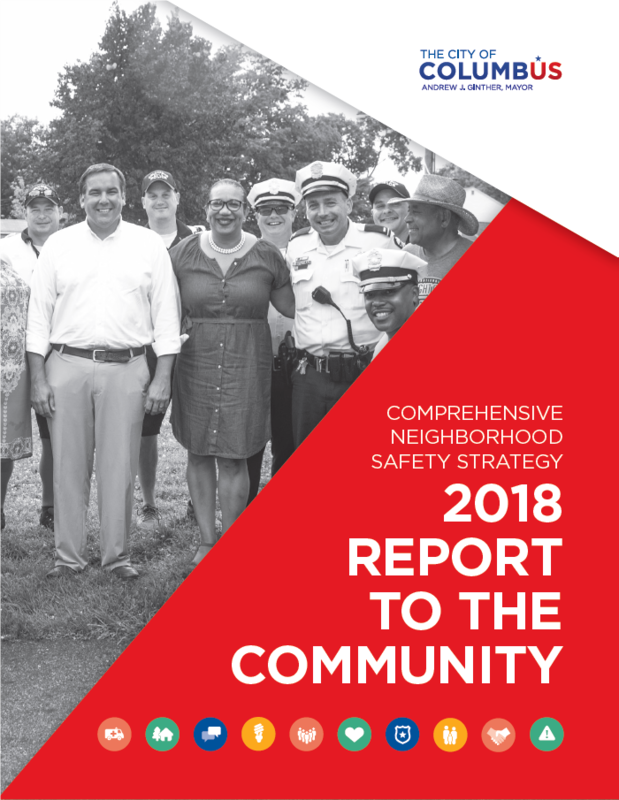 Learn more about Mayor Ginther’s comprehensive neighborhood safety strategy today by clicking here. And check out the 2018 results report to the community, too.